As environmentalists, we strive to make the planet a better, more livable place by eschewing our cars in favor of more eco-friendly modes of transport such as riding bicycles and walking. However, as the number of green enthusiasts continues to increase around the world, so do bicycle deaths due to vehicular homicide. One might also expect the rise in bicycle manslaughter statistics to skyrocket with the ever-growing economic problems worldwide. Many people simply cannot afford to own or use their car anymore. Enter a new problem: American laws don't protect bicyclists. It's as if having a driver's license gives individuals a hunting license as well. America has more bicycle accidents and fatalities than anywhere else in the world (Reuters, Aug. 28, 2003, by Maggie Fox). 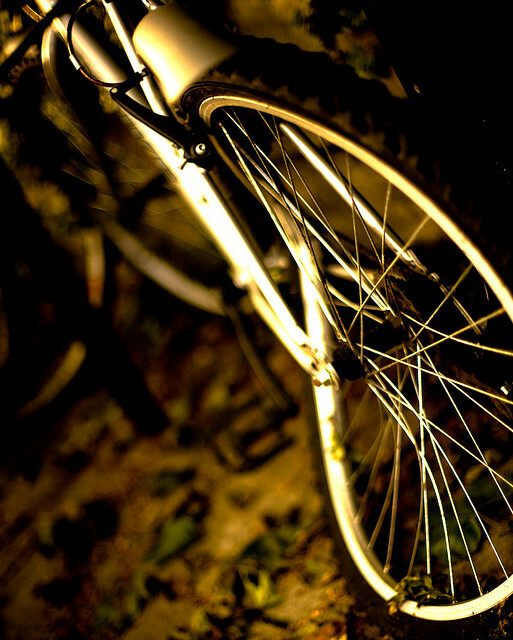 Four states in the U.S (California, Florida, New York, and Texas) account for 43% of bicycle deaths.